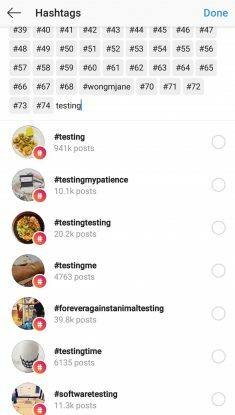 Instagram has prototyped or is testing a separate interface for adding hashtags to posts. 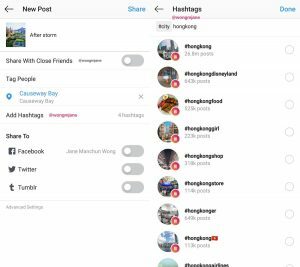 This new hashtag feature can finally heal the hashtag madness that is infected many of Instagram users, users who fill their captions with tagged words hoping to gain more views or followers. The feature isn’t released yet, and Instagram refused to talk about it. It is a new way to add hashtags to your posts without adding them to your captions. This would completely declutter the post caption field while controlling the discoverability of the post. The test was detected by computer science student Jade Manchun Wong, who has a track history of discovering test features that ultimately become publicly released. Here are a few of screenshots she shared on Twitter about the test feature. According to the pictures, a section may be included in the post composition field just for adding hashtags. So if a user views your post in their feed, they would see the hashtags under your username. 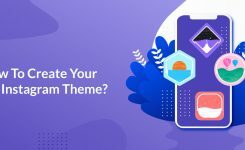 Many Instagram accounts are filling the caption field with hashtags to get more views on their posts; This increases the chances of a post getting viewed by other users who search for that hashtag. 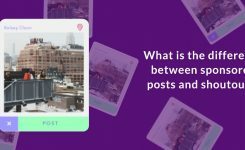 However, Instagram captions have a certain character limit, so if you max out those limits, your post will look a little messy. Adding a separate section for hashtags would tidy up the captions while still letting posts to show up in search results.